Part Two builds on what you learned at Part One by adding more techniques and then giving you a process, or roadmap, that helps you navigate through an EFT session. Its like Part One gives you the building blocks and Part Two helps you put them together. Or helps you put the notes into a tune. 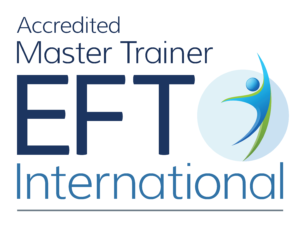 This course contains new material and deeper understandings of the EFT process that are not taught anywhere else. This makes the difference between floundering and flowing as you get started. EFT is often taught as a set of techniques. This can mean that when the student is faced with a real person in distress they simply try one technique after another hoping for change. The EFT Guild training teaches you how the techniques fit together into a process so that you know where you are and where you are going.